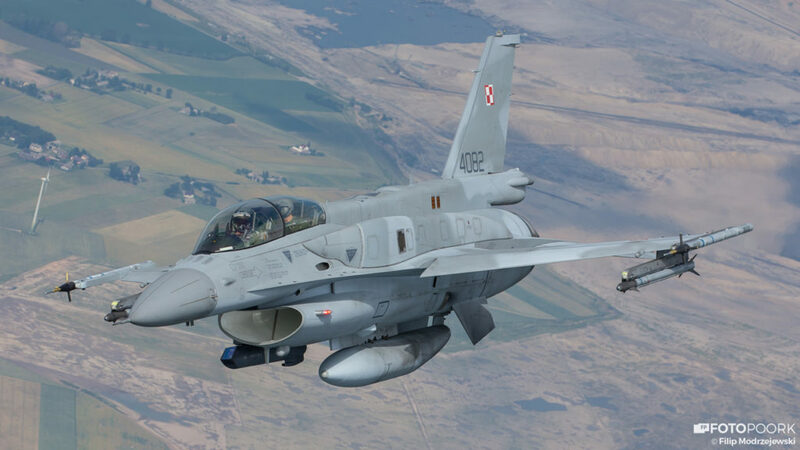 On March 22, 2017, Poland’s parliamentary committee on national defense took a hard look at the the Polish air force’s F-16s, M-346 jet trainers and cruise missiles. Gen. Jan Śliwka, the acting deputy commander of the Polish armed forces, briefed parliament on the country’s F-16s. Seven or eight of the 48 jets are currently undergoing maintenance or overhaul, leaving roughly 85 percent of the fleet available for operations. In the last two years, Polish F-16s have deployed to Kuwait to support the air war on ISIS. Poland also plans to send the F-16s to patrol the Baltic region. A single F-16 has a structural life of 8,000 flight hours, so Poland’s 48 F-16s together can spend 384,000 hours in the air. Poland’s F-16s have spent 53,000 hours in the air so far. That’s 14 percent of the fleet’s life. At the current rate of operations, the F-16s should last at least another 30 years. To that end, Poland is upgrading the planes. In 2016, the air force applied the Tape M6.5 upgrade and also began acquiring AGM-158A and AGM-158B cruise missiles, along with new variants of the AIM-120 and AIM-9X air-to-air missiles. Śliwka said one Polish F-16 is in the United States. Having received the M6.5 software, that plane will test-fire an AGM-158 and then return to Poland in April 2017. The first four AGM-158s are due to arrive at the Krzesiny 31st Air Base by April. The longer-range AGM-158B is scheduled for delivery by 2020. The Polish air force is also looking to acquire of more Mk. 82 bombs along with GPS-guided Joint Direct Attack Munitions and Paveway laser-guidance conversion kits. During the committee meeting, Śliwka said that the Defense Ministry is considering buying additional weapon types — specifically, anti-radiation missiles, new precision-guided bunker-buster bombs and anti-ship missiles. Forty-eight F-16s cannot meet all of Poland’s air-combat needs. 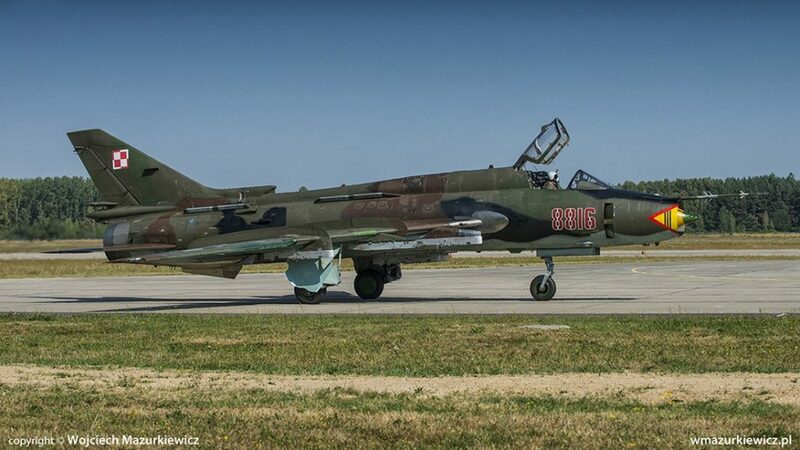 The country needs new fighters, especially considering that the Su-22 and MiG-29 are gradually becoming obsolete and could be withdrawn starting in 2024. Śliwka said his command has already specified the requirements for a new multi-role combat aircraft. Options include second-hand F-16A/Bs or C/Ds with upgrades, brand-new F-16s or F-35s. Second-hand aircraft would be cost half the price of new aircraft but their the operational lifetimes would also be 50-percent shorter. Śliwka said Romania’s experience with second-hand F-16s proved to be more expensive that Romania’s air force had expected. Thus Poland might be inclined to buy new planes — possibly even F-35s. At the committee meeting, former deputy minister of defense Czesław Mroczek asked about Poland’s planned procurement of M-346 jet-trainers. Col. Waldemar Bogusławski, deputy head of the armaments-inspection agency, said that the manufacturer confirmed its readiness to deliver the trainers in a configuration compliant with the Polish expectations as early as July 2017.